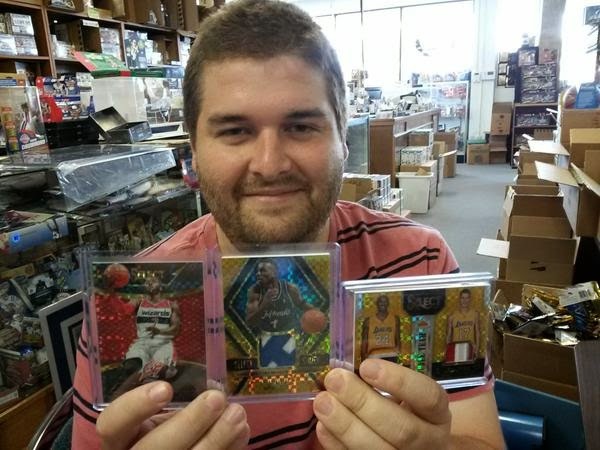 Get one FREE Entry with each $100 you spend on ANY Panini Basketball Product! And, as always, your purchase qualifies you for our $500.00 Drawing on June 30th. 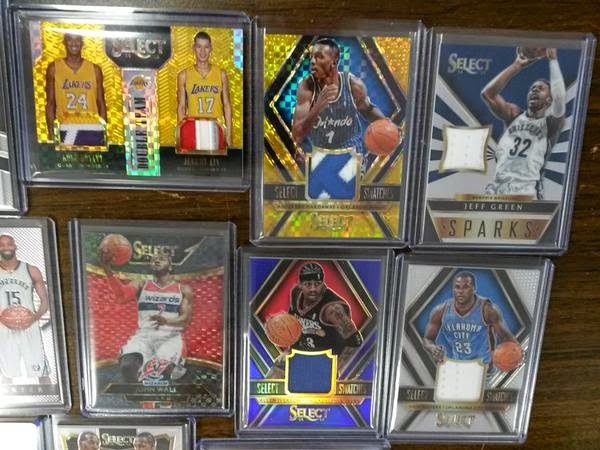 2014-15 Select Basketball ($110 per box) continues to be a Sports Cards Plus customer favorite. And, as always, The BEST CASES in The Hobby continue to give our customers some amazing Super Hits. We special shipped three more cases to arrive TODAY (Saturday April 11th by 12:00).